This is the (backdated) first post to inaugurate Real HDR’s blog. Version 1.0 is out since 25 June 2018. During the first launch of the product, a forum entry attracted our attention. It was related to our development of Real HDR, opening the door to the question “will it endure or will it be discontinued after a few weeks?”. Well, the question is legit; as software users ourselves we are quite excited and worried when a new actor appears on the market… long ago we were a strong supporter of Nevercenter Silo (now discontinued) and we are a strong supporter of Unigine (now better than ever). 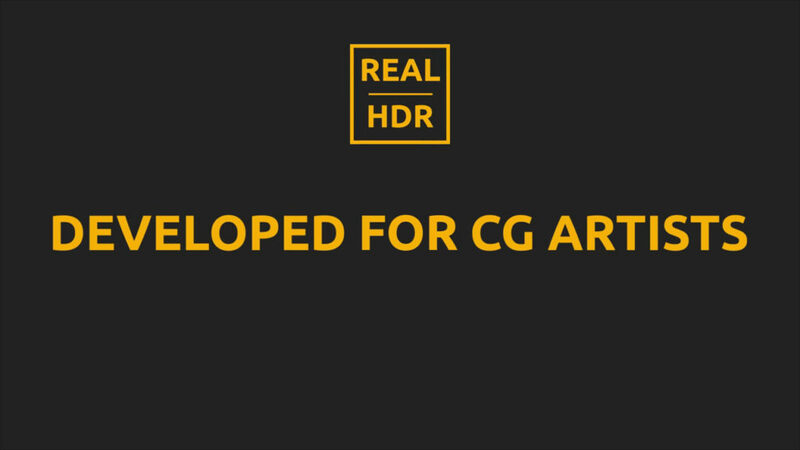 So, yeah, the question was legit and I and my colleagues are proud to start this new blog to keep a more verbose conversation of our development plans for Real HDR, and the other software we are working on.